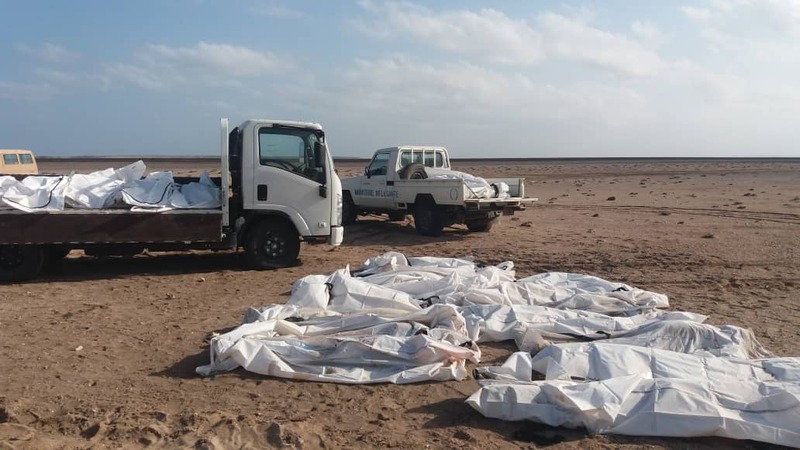 As of Friday afternoon, IOM’s team has learned that the remains of 58 victims have been recovered. 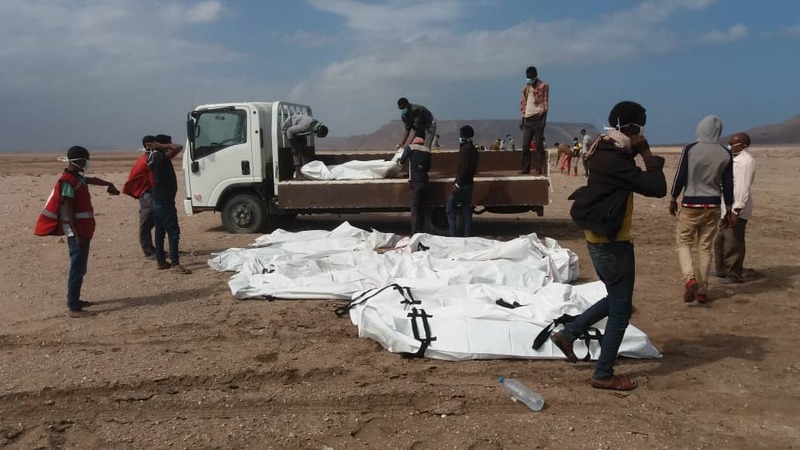 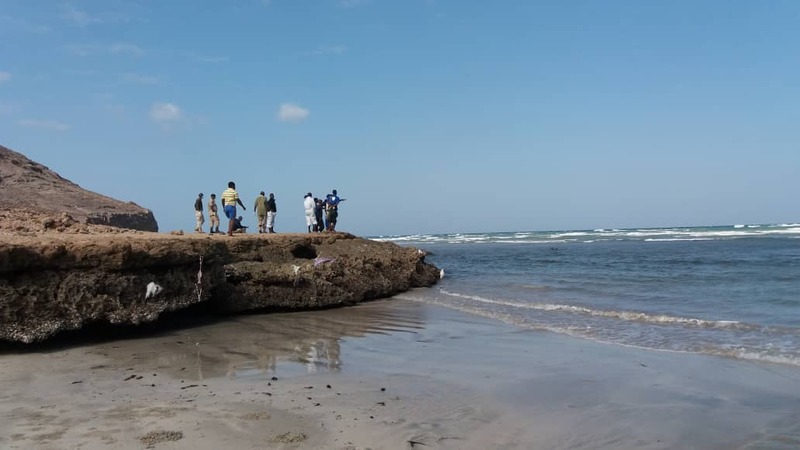 The tragedy occurred off Godoria, a locality in the Obock region of northeast Djibouti. 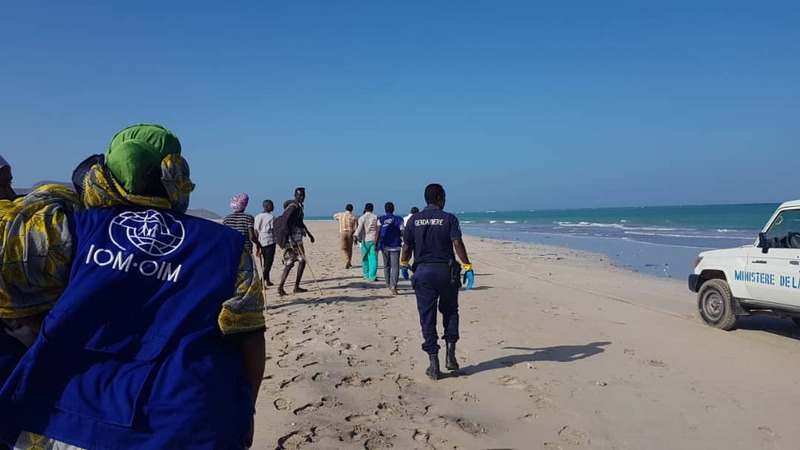 After being alerted by local residents, a team of gendarmerie gathered near the reported site of the tragedy discovered two survivors yesterday, one an 18-year-old male survivor, who reportedly boarded one of two boats, in his case with some 130 people on board. 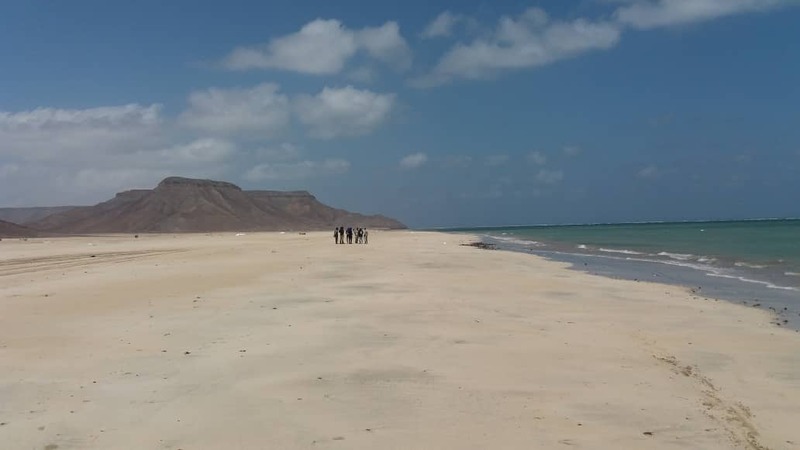 IOM manages a Migrant Response Centre (MCR) in Obock, where hundreds of Yemen-bound migrants are assisted each year if they choose repatriation to their countries of origin under an IOM-operated voluntary return programme. 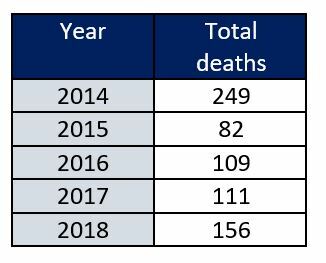 There are currently more than 500 migrants at the MCR.